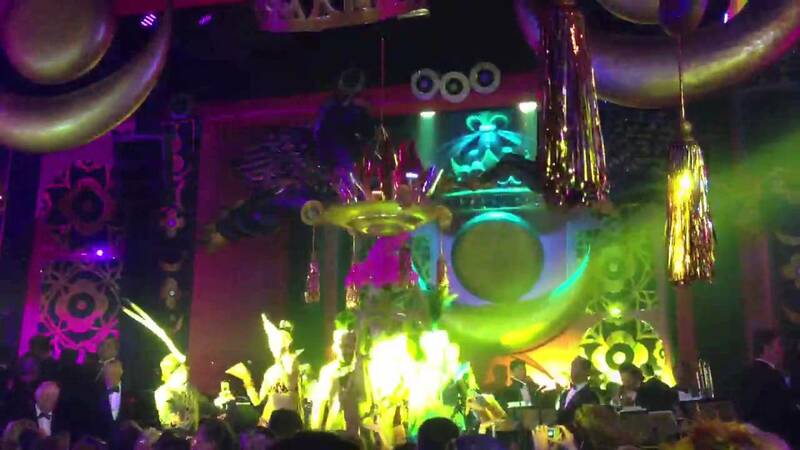 To book your Copacabana Palace Magic Carnival Ball, please select the type of entrance and amount of people in your party. 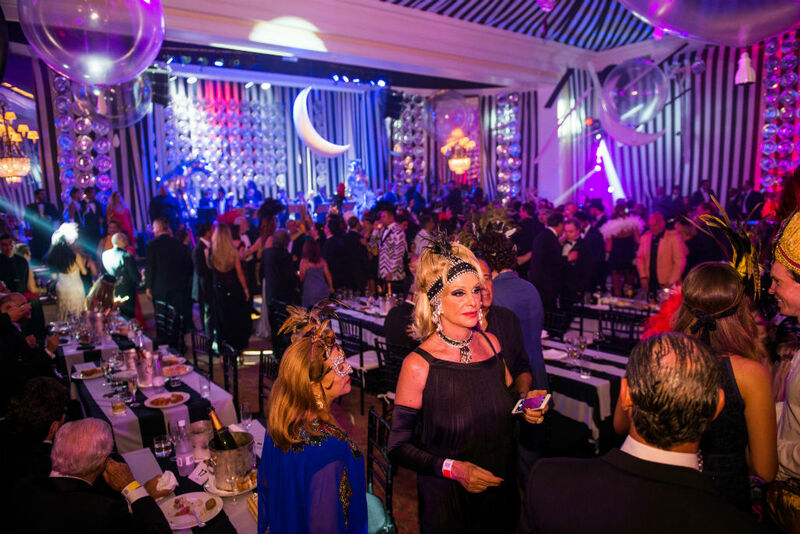 If you have any questions regarding the Magic Ball, email info@rioallaccess.com. All prices are in US$. 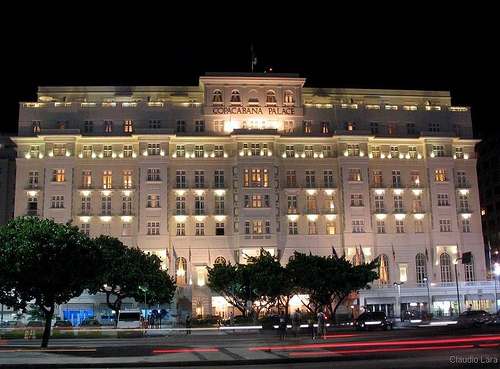 The Copacabana Palace is one of Rio’s most luxurious hotels and it’s most famous. 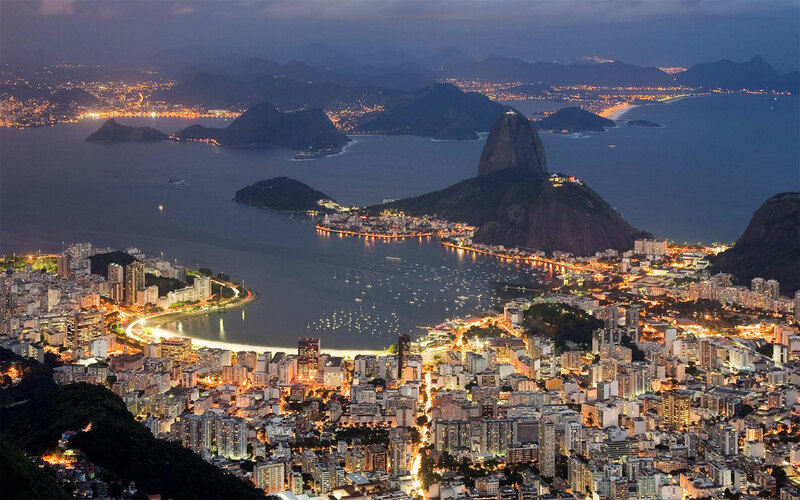 It’s the place where the World’s Elite stay on their trips to Rio. 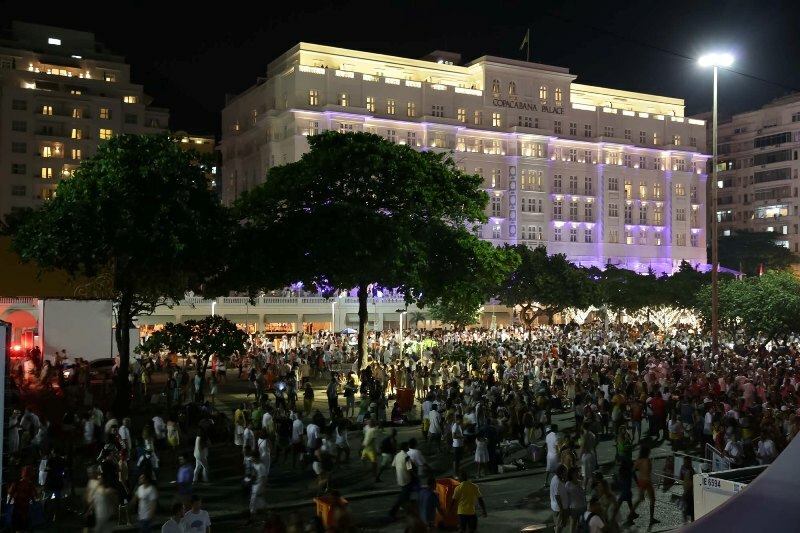 The hotel also hosts some of Rio’s most luxurious parties during the city’s biggest events – New Year’s and Carnival! 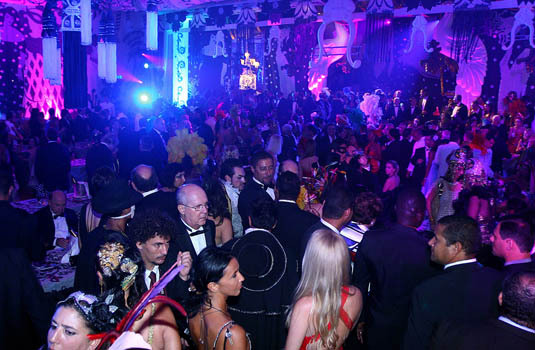 The Magic Ball at the Copacabana Palace is Carnival’s most luxurious party period. 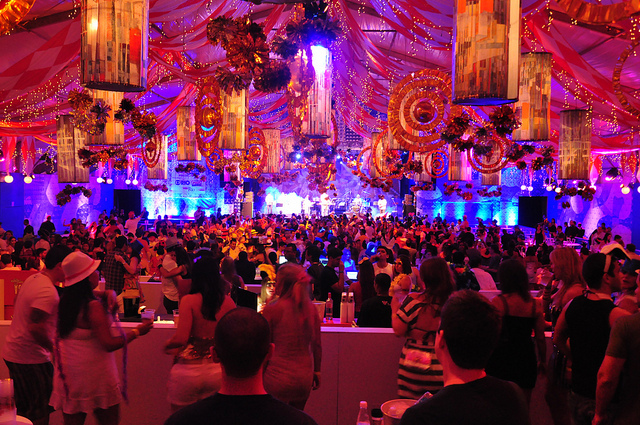 Anyone that’s anyone will be at this party if they are in Rio. 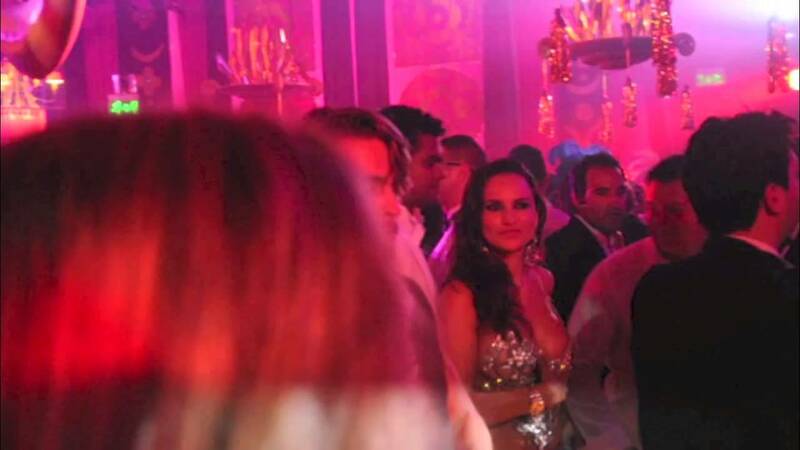 From Brazil and Rio’s elite (politicians, socialites, artists, models, etc) to world famous actors, will be attending this party. 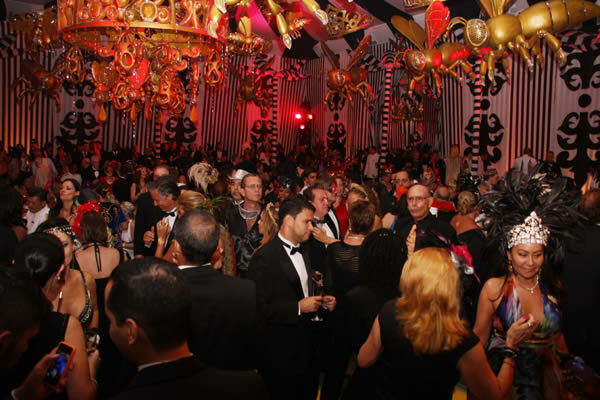 Men are expected to wear a black tie suit/tuxedo and women can wear a gala dress. 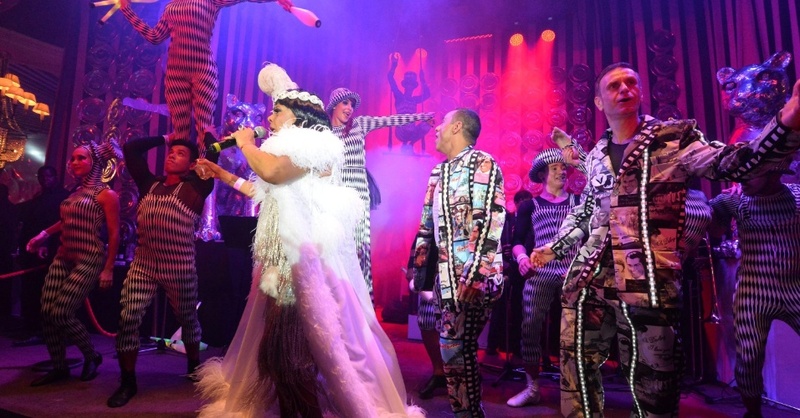 However to truly experience the Carnival feel, a luxury costume is the way to go. 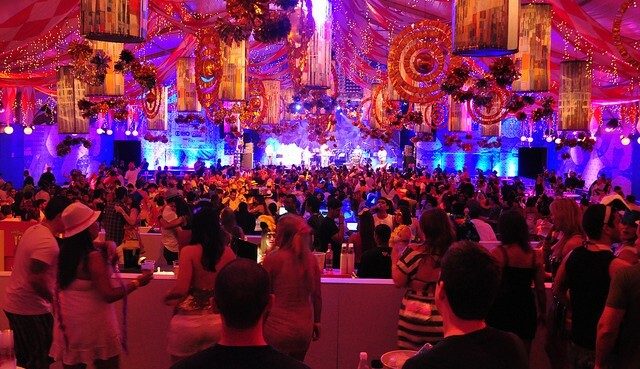 Golden Room – The Golden Room is the main room where the band will play as well as have the dance floor. The Golden Room will also offer reserved table seating. 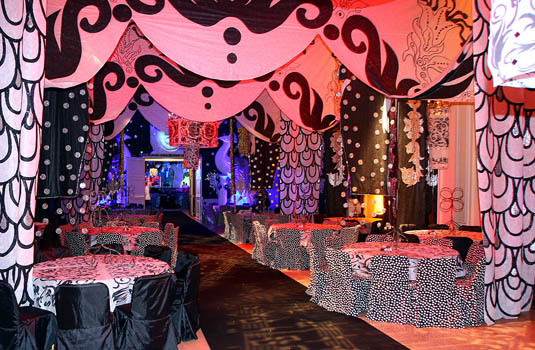 It’s the most expensive ticket as it offers you a reserved seat at the party’s most exclusive area. Noble Room – The Noble Room is located next to the Golden Room and offers a view of the pool. You have access to go anywhere in the party, but your seat reservation will be in the Noble Room. 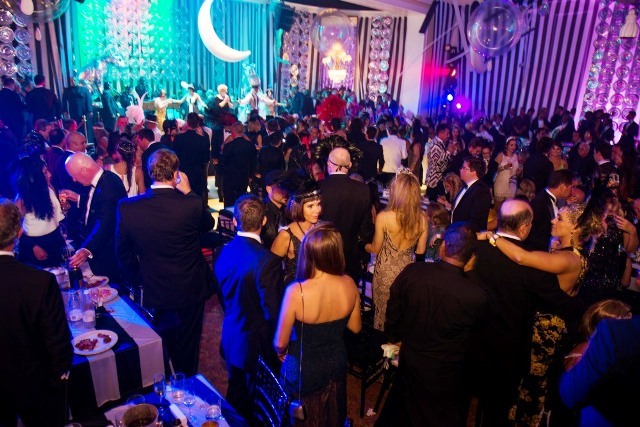 Individual Standing Ticket – You have access to the entire party, but you will not have reserved seating. There will be some tables and seats set up in the courtyard as first come, first serve if you want a place to sit down. Private VIP Box Seats – If you are looking to have a private VIP Section for your group (minimum 10 people), Please email us at info@rioallaccess.com. 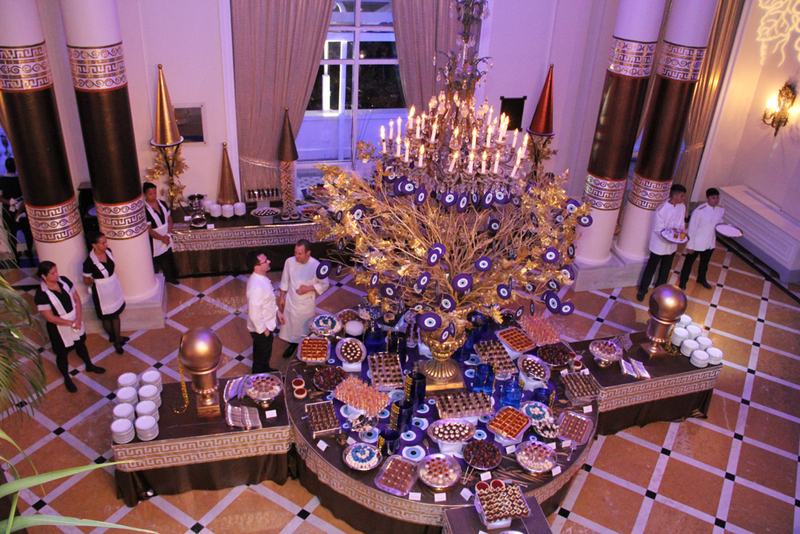 The entrance includes an Open Bar and Food Buffet as well as entertainment.